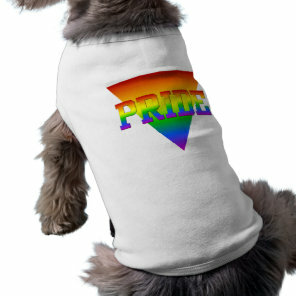 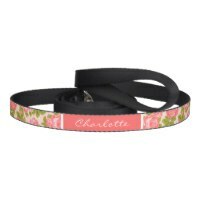 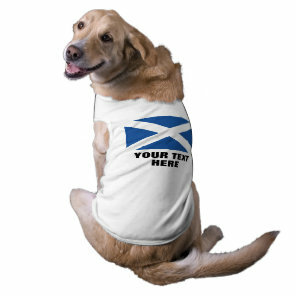 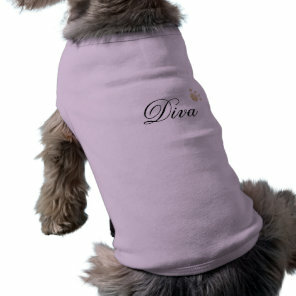 Zazzle sells a few pet clothing items including personalised dog t-shirts and cute bandanas. Many of the pet clothing can be personalised over on Zazzle, you can simply add your own artwork, images and text. 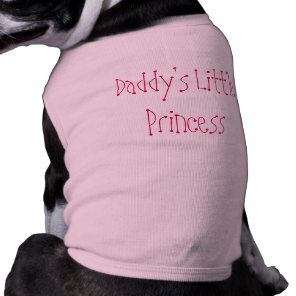 The dog t-shirts that we’ve featured below are available in different sizes and colours to make your dog extra cute! 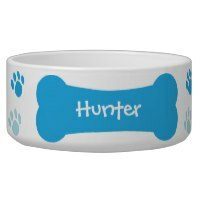 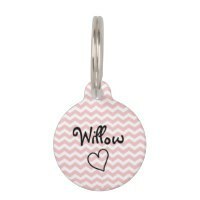 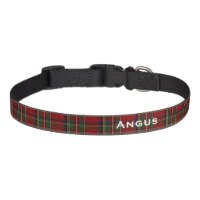 Take a look at more accessories for pets and other personalised gift ideas that are ideal for any pet lover!